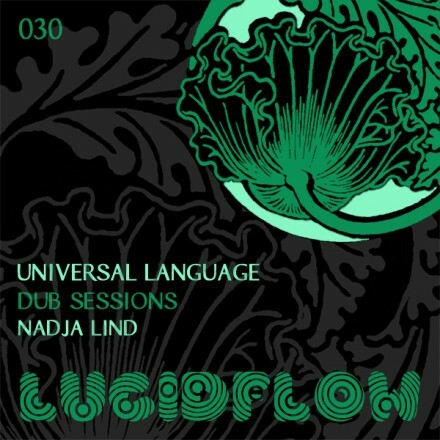 With this release Nadja & Helmut show their darker and harder techno side of their project Klartraum. As always Klartraum creates a unique flow of sounds and they include samples and sounds out of their personal history. 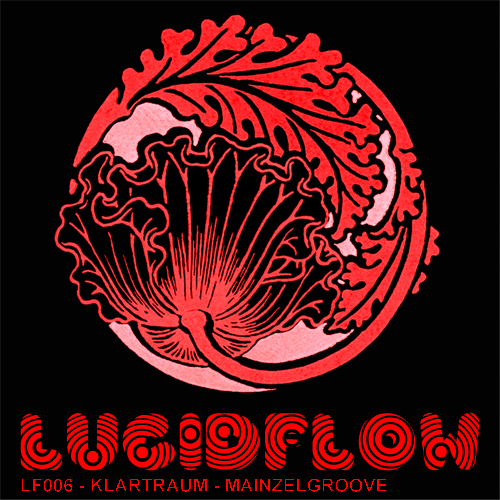 The Mainzelgroove EP on Lucidflow sees label bosses Klartraum, aka Nadja Lind and Helmut Ebritsch, showcase their distinctly dark and edgy style in some deep and brooding techno terrain. Title track Mainzelgroove kick-starts the 4-tracker with its forceful tech beats, throbbing bass and metallic stabs, which all together render an industrial yet neat vibe; snippets of chirping synths then sprinkle a bit of playfulness, decorating this dark affair with some gloaming colours. Propelled by the floorshaking bass and spacey FX, Brett, arguably the best track of the EP, pulsates unrelentingly from the beginning to the end. 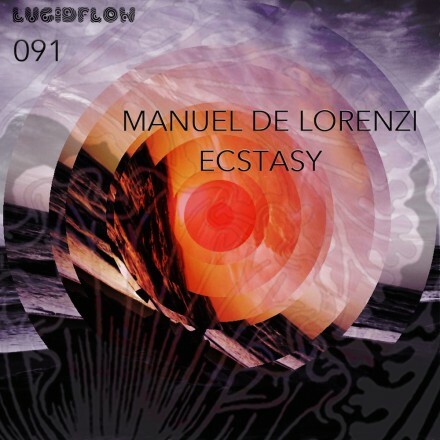 A menacing sense of hollowness, alongside considerable momentum and tension, is generated by the gradual increase in energy level and power for the duration of 11 minutes, which resembles the mesmerising quality of many tracks by Radioslave – but in a more minimalistic and clinical manner here. 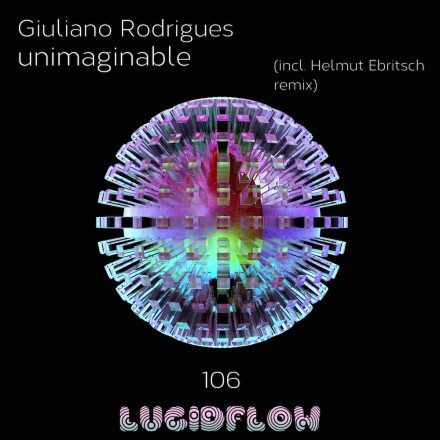 The galloping rhythm on Truc Que J’aime then further intensifies the momentum and harnesses the track in the pitch dark soundscape, whilst the loopy synth stabs and snippets of vocal render some hypnotic flavour. Despite the complication of components, again they are all arranged tidily and precisely. Last but not least India Express offers the listener a fluid and hypnotic sonic ride driven by the relentless percussions, booming bass and slices of trippy synths. 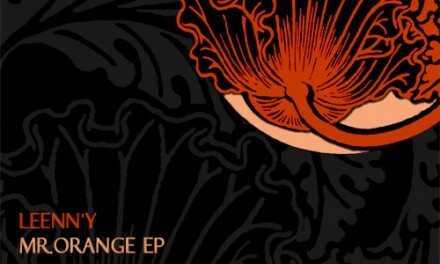 With its moody and smooth flow, it should be the most accessible track of the EP. A delicately crafted single, it captures the deepness, neatness, and power that it is supposed to achieve. Whilst there are quite a few types of dark techno in the scene nowadays, the German duo manage to deliver their own deep and cutting edge sound this time; whether they can keep evolving and producing refreshing pieces in their own style – which does not seem to be unchallenging due to their dark and minimalistic approach – will be the key to their development in the scene in future.